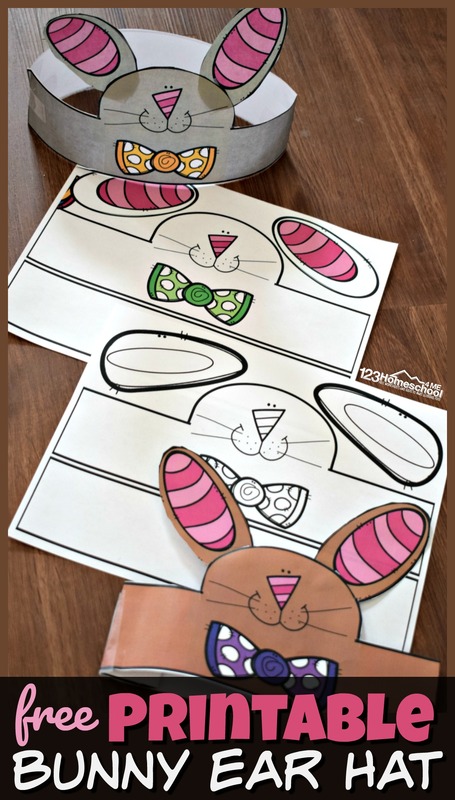 This is such a fun, LOW PREP Easter craft for kids from toddler, preschool, kindergarten, and more! It makes a fun spring activity for kids of all ages! Start out by printing whatever pages you like in our free easter printable. 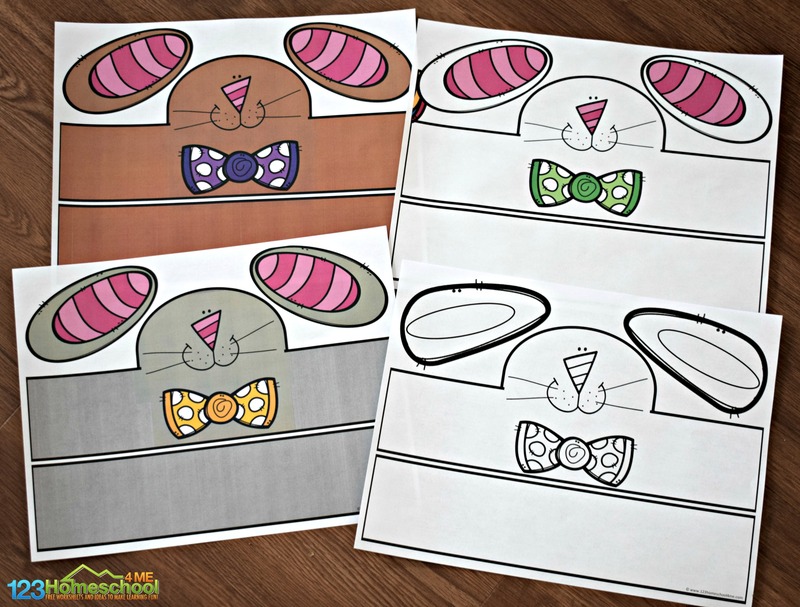 There is a black and white option for students to color however they like, plus 3 colorful options to make white, gray, and brown bunnies. 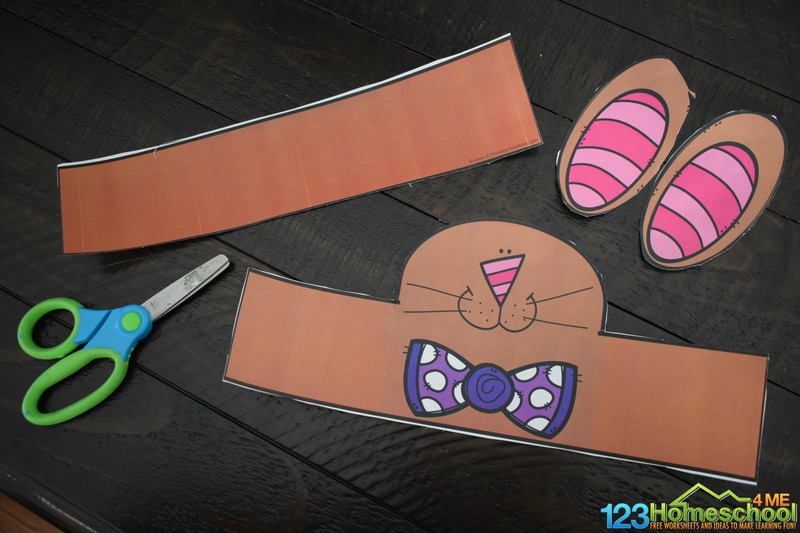 Next step in this Easter crafts for preschoolers is to cut out the pieces for your hat. Finally, tape together the band to make a crown for toddler, preschool, or kindergarten age kids. 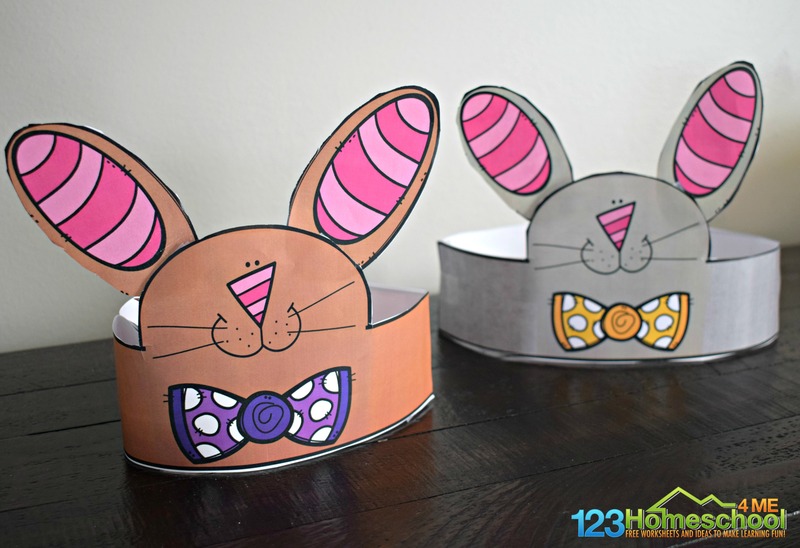 Don’t forget to tape on the bunny ears and you are all set with an adorable, free printable Easter Hats. 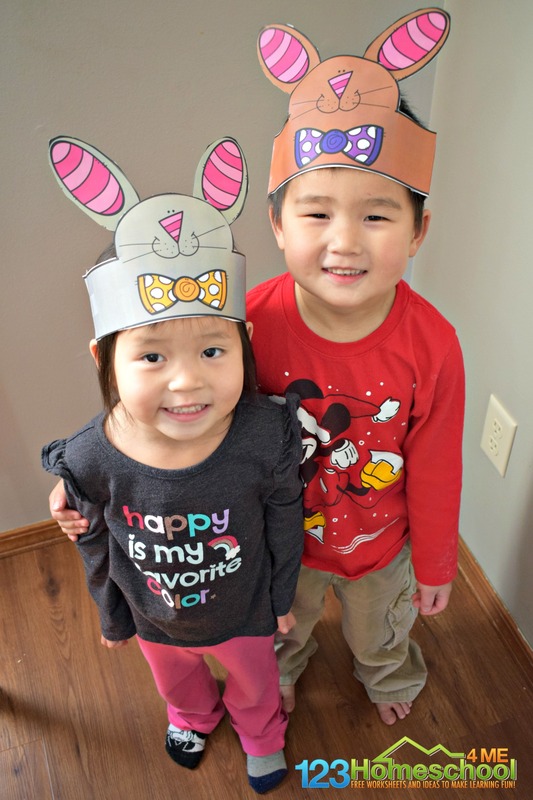 These printable Easter hats make such a fun Easter activities for preschoolers! 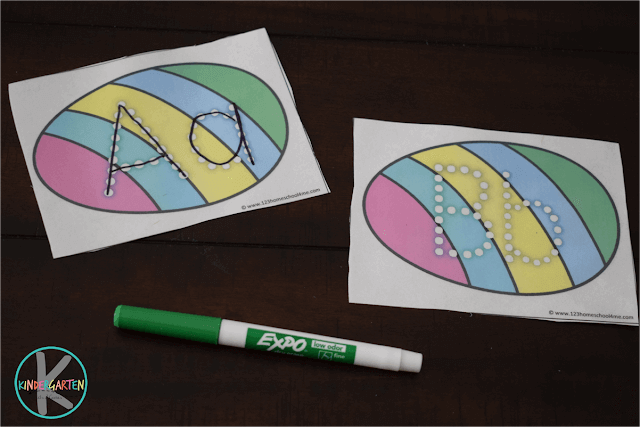 Make practicing upper and lowercase letters with these FREE Easter Egg Alphabet Cards. 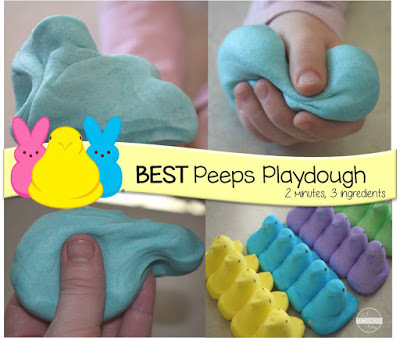 Kids of all ages will love playing with the BEST Peeps Playdough Recipe! This edible playdough takes 2 minutes and only 3 ingredients. 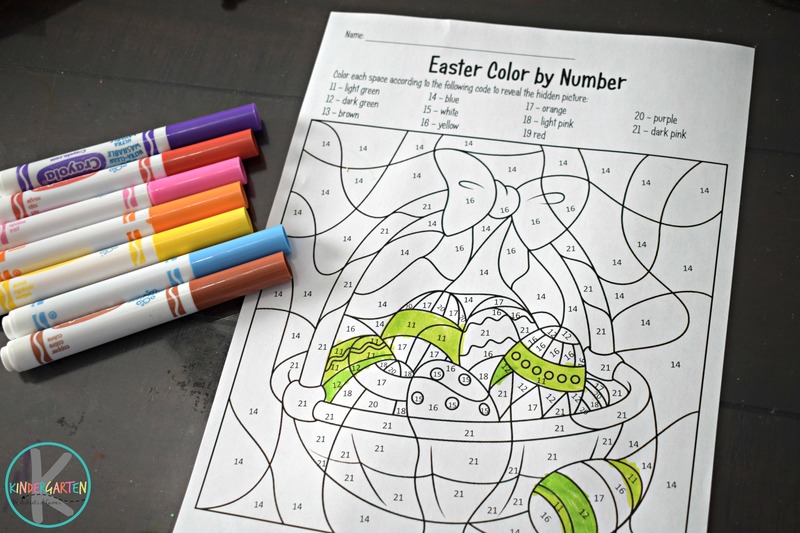 Practice number recognition while having fun and strengthening fine motor skills with these super cute Free Easter Color by Number Worksheets. 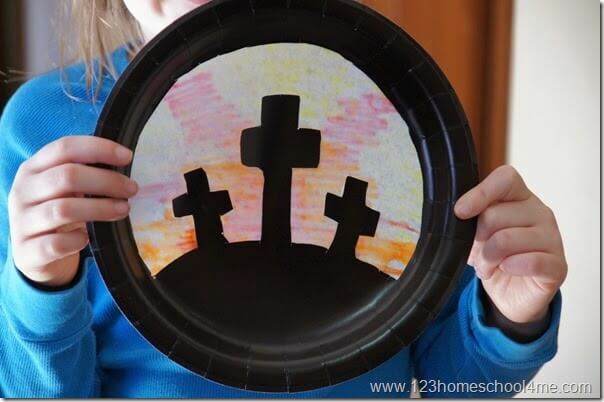 This Easter Cross Craft is not only fun to make, but produces a stunning art project that is different for everyone who makes the project. Thanks so much for all you do. The children love all the products you have shared. Thanks Carolyn! So glad you have found resources you love! I was hoping I could find something like these cute bunnies. You saved me a ton of time searching. Thank you for sharing. Hi I tried to get the bunny headband but it hasn’t shown up in my email.It is very cute! Thank you for sharing all your wonderful ideas. May God continue to bless you as you bless others! I’m so grateful to have found your site and look forward to all your new creativity. Awesome! Hi Beth, I wanted to print out the bunny headband for our egg hunt on Wednesday. I keep checking my inbox but its not there. Can you help? Thank you. Just resent it to the email address you commented from. Enjoy!